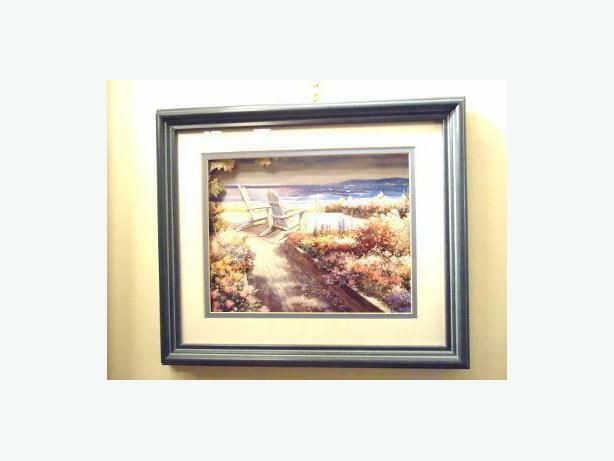 - Artwork Painting is Original "One-of-Kind" - NOT MASS PRODUCED! - Must be seen in person to appreciate intricate details and dimensional depth. 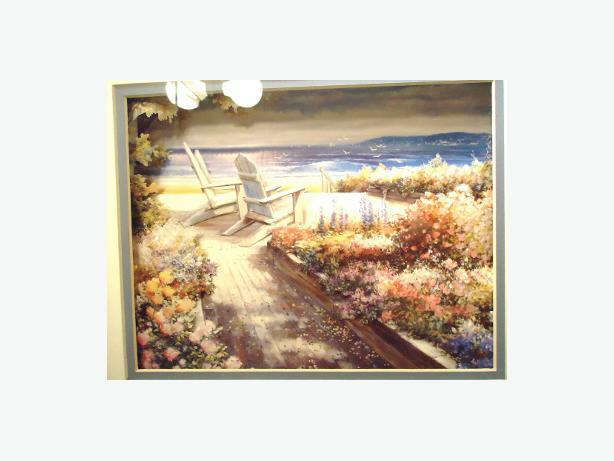 - Art piece has been hand painted and hand-set in solid wood frame that is Periwinkle Bleached Blue Wood. - Set behind tempered glass. - Piece is in Excellent / Perfect Condition! ** All serious offers considered.